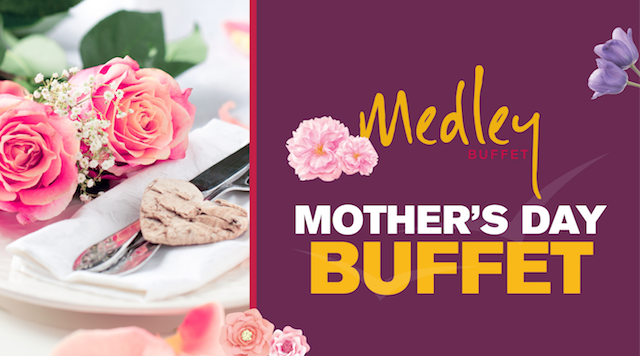 Featuring hand carved prime rib, bottomless champagne and mimosas and all of Mom's favorites! Sapphire, Emerald, Onyx & Titanium Card Holder Price. Management reserves all rights.